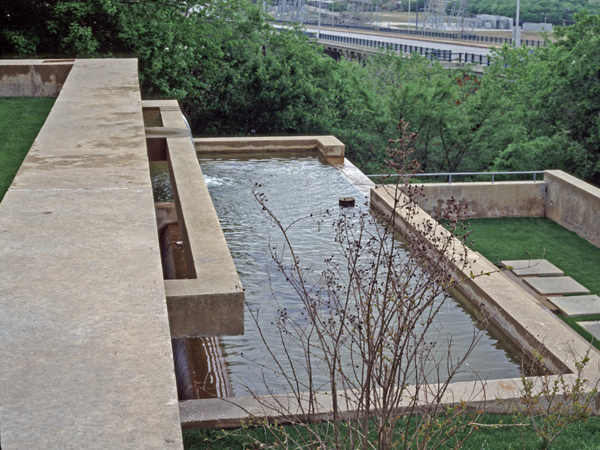 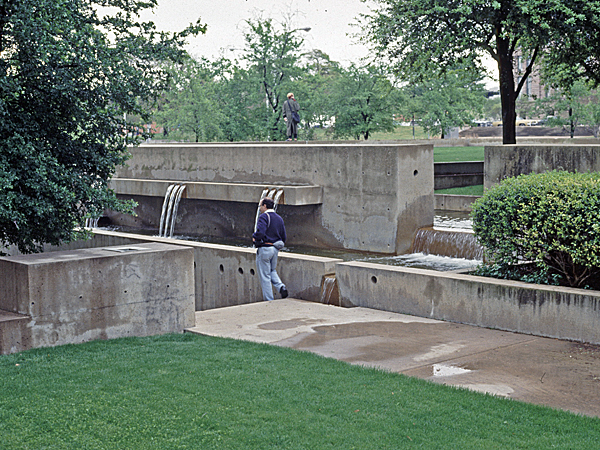 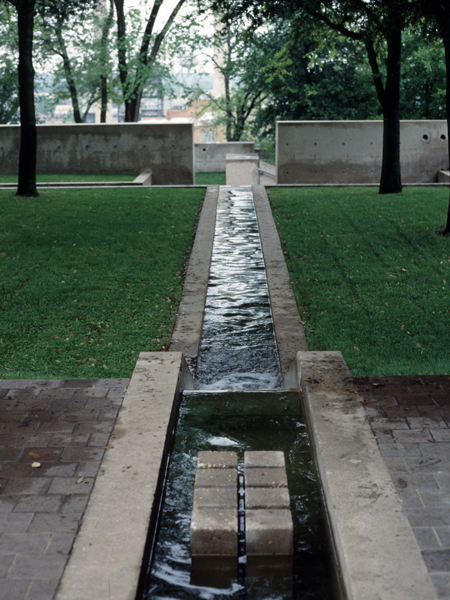 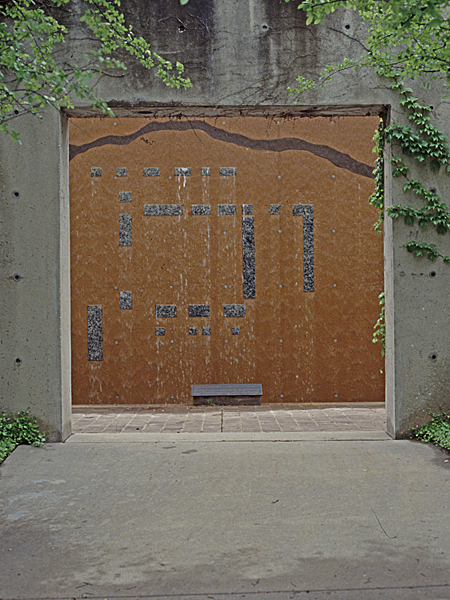 Designed by landscape architect Lawrence Halprin, the plaza was built as part of the 1976 U.S. 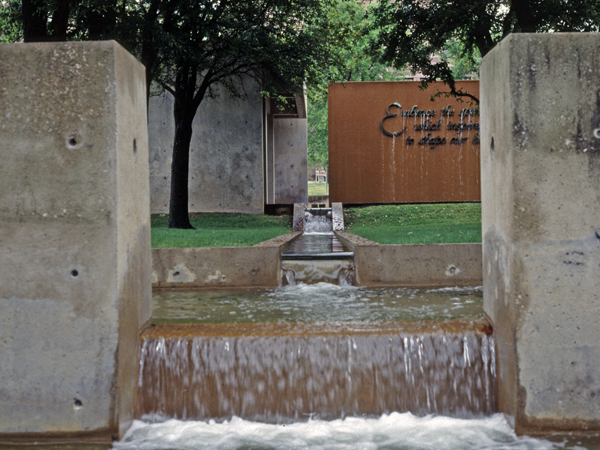 Bicentennial Celebration, to commemorate the city's founding as the Camp Worth military post in 1849. 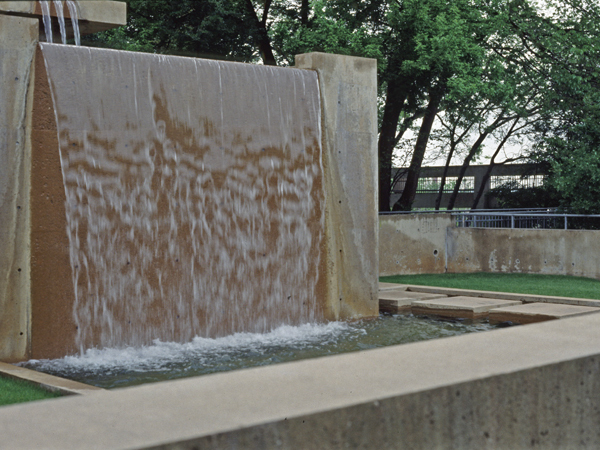 The plaza has fallen into disrepair and the fountains have been turned off as a safety precaution. 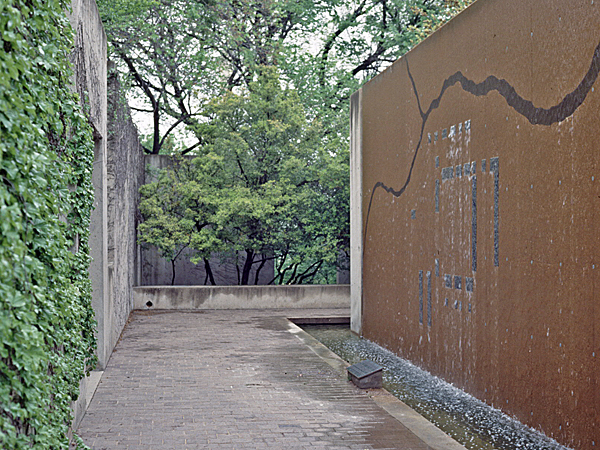 In 2007 the plaza was closed to visitors. 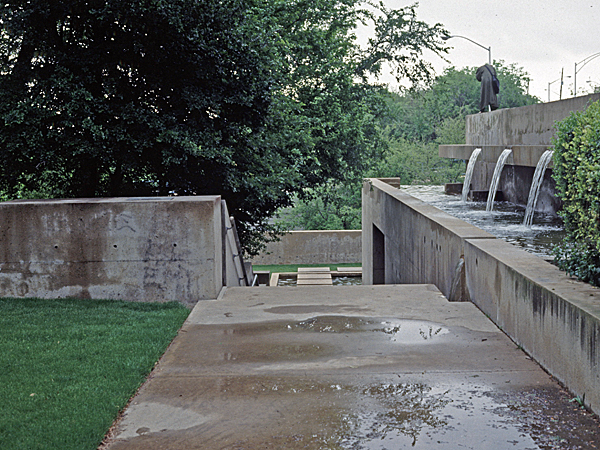 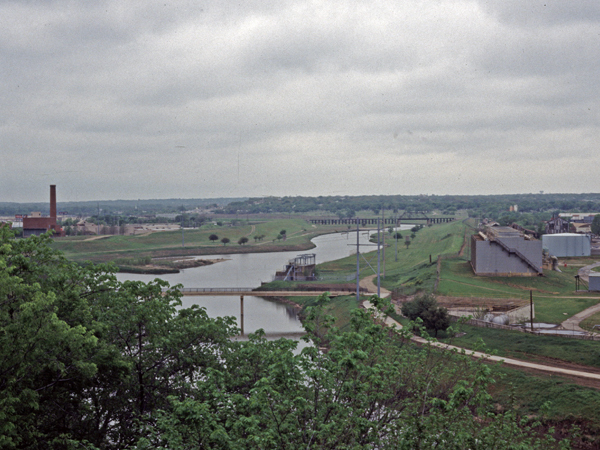 It was listed in the National Register of Historic Places as a significant Modernist landscape in May 2010.